Our sincere thanks to Scott for helping spread the Hypnos word! You can check out that online show HERE. Here’s another updated listing for one of our earlier releases, with added information, reviews, and MP3 sample clips. 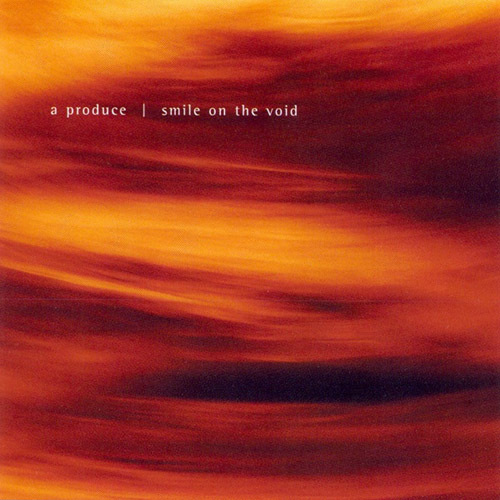 This one’s for Smile on the Void by A Produce. Some of the best music on Hypnos came out years ago. If you missed some of our earlier releases, please give these samples a listen. We’ve got Intangible by A Produce & Loren Nerell in the pipeline for mp3 download sales. It took several tries to get this to work, probably because the album had already been added to CD Baby for CD sales, but now it’s available for download sales at the link below. 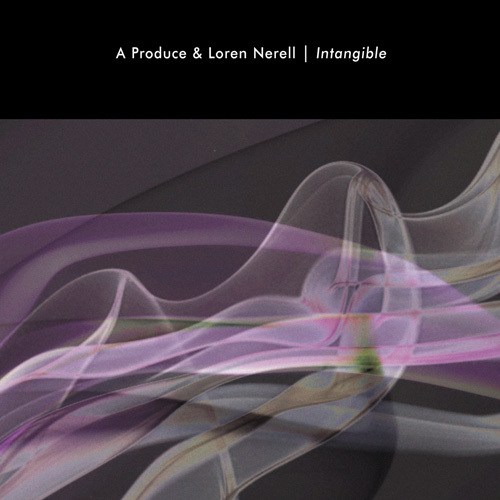 We’ve been meaning to post the soniccuriosity.com review of Intangible by A Produce & Loren Nerell… here it is! “This release from 2011 offers 55 minutes of ethereal ambience. Melodic elements lurk within these harmonic electronic compositions. Many of the electronics are keyboard generated in contrast to the sustained drone backdrops that ripple like environments of cloud throughout the pieces. The keyboards introduce pacific patterns, often twinkling like luminous fish swimming through a murky medium. While a certain gentility is pronounced in the majority of the sonics, some sounds possess a subtle density which injects a dramatic flair to the otherwise floating mien. At other times the auralscapes feature heavenly pulsations, drawing attention to a positive radiance from above. Some pieces feature ethnic percussives; in one case that influence is tempered by winsome flutes, creating a pensive diversity. Other pieces utilize synthetic beats to introduce languid rhythms to the songs. And there are some songs devoid of any tempos altogether. Intangible can be purchased for $12.99 direct from Hypnos. –Reviewed by textura.orgIntangible can be purchased for $12.99 direct from Hypnos.